Silver Buckle Services - Silver Buckle Services offers affordable and innovative equine design solutions for print media & internet solutions, websites, and social networking. New equine site design & development, Existing site revamp, site evaluation & consulting, Content Management Systems (CMS) Custom Website Graphics, Online Stores, Blogs, PDF/Downloadable Forms, Online videos, Simple & Small to Large & Extravagant! Start your Web Project by contacting us for a FREE consultation. 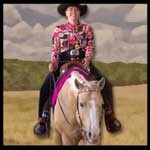 Equine Logos, Ads, Flyers, Brochures, Direct Mail Pieces, Postcards, Newsletters, Booklets, Book Covers, T’shirts & Hats, Promotional Items, CD/DVD Covers, Outdoor Signs, Truck wraps, Stall drapes, Trade show Graphics & much more. Business Facebook Design & Consulting, Web and Print Marketing Services.​​You have 30 seconds to keep your customer's attention online. We offer Facebook services and can get it done for you, or we have Facebook training and coaching services and can do online training sessions with you to effectively place ads and use Facebook for your business. Contact us for a FREE equine social media consultation. 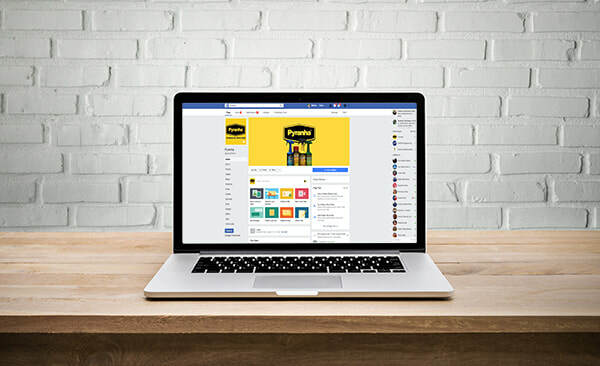 Browse our Facebook & Instagram Campaign design examples. Your logo is the first thing people will see and often one of the last things people will remember about your company. We create unique custom logo designs. We provide them in a various set of formats so you can easily use them on shirts, signs, truck wraps, ads, brochures, websites and social media. You will own the artwork when the job is completed and we do not have any royalty fees. Start your Logo project by contacting us for a FREE consultation. Silver Buckle Services offers E-Mail Marketing design, setup and monthly services. Reach your equine target audience without wasting any stamps or paper! E-Newsletters are the newest way to keep in touch with your clients or organization members. With only a few steps, you could be sending to 1000's of people. Start your E-Mail Marketing project by ﻿contacting us﻿ for a FREE consultation. Browse our E-Mail Marketing Designs. 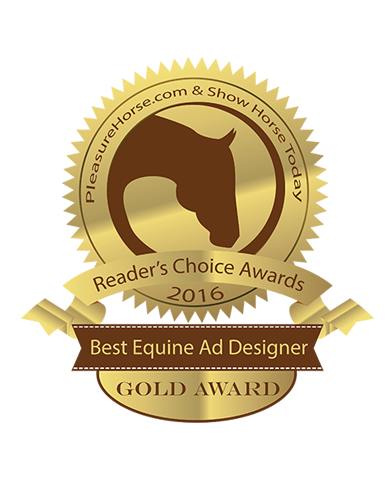 Voted best EQUINE Ad Designers three years in a row! 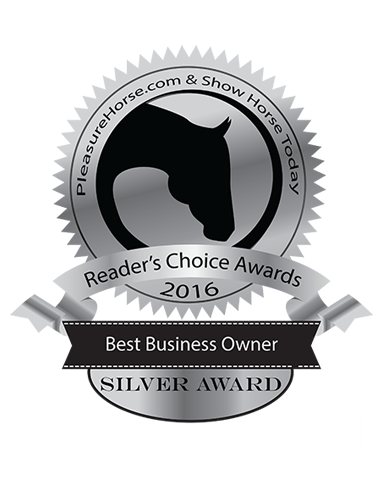 Silver Buckle Services was voted the Gold award for Best EQUINE Ad Designer in the 2015, 2016 and the silver award in 2017 for the Reader's Choice Awards sponsored by PleasureHorse.com and Show Horse Today Magazine. We also won a Silver award for Best Business Owner and we are honored and humbled to accept this award. ​Thank you to all our loyal clients who voted for Silver Buckle Services! Facebook - are you IN our OUT ? Social media has gone crazy. People are spread too thin and trying to do too much. We often get asked, what should I do? Twitter, Facebook, Linked In, Instragram, YouTube, Pinterest are the latest trendy places to be on the internet and if you are running a business, it is something you can't ignore. We tell our clients to pick one thing and do it well, don't spread yourself too thin and think what has the most impact. The problem we see most with our clients, is trying to do too many things in different places and not enough of it in any place on a consistent basis. ​We feel Facebook has the best bang for your buck (pardon the pun). We tell our clients to start a with just one thing, and then do that one thing well. Silver Buckle Services can help you get your business on Facebook and teach you the tips and tricks and get your business advertising going strong on social media. BUSINESS has changed, have you changed with it? Google has changed the face of the internet, they are leading internet company that sets the trends and direction of the technologies and as of APRIL 23rd, 2015, they unveiled a major game changer. If your site isn't mobile friendly as of this date, you will eventually loose your search engine rankings to those who have mobile friendly sites. If your site is listed high now and isn't mobile friendly, that will soon change and you will see your site penalized for not being mobile friendly and the result will be a drop in ranking. Don't wait before it is too LATE! 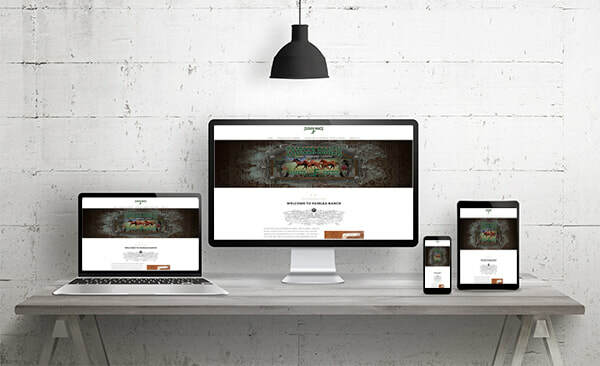 Silver Buckle Services will do a free website review for you to determine your site's mobile friendly readiness as well as give you a plan for how to revamp it to meet today's mobile standards. Contact us today to get your free website review. The only thing we don't do is make belt buckles! 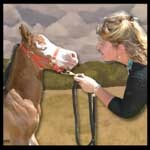 Silver Buckle Services specializes in professional equine marketing services for the equine industry. 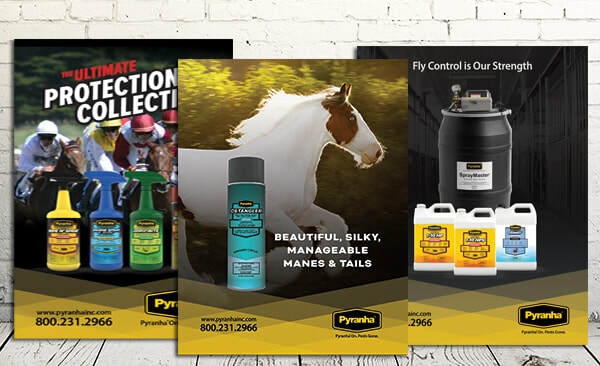 Whether you’re an equine business or organization hoping to improve your image and your bottom line, or an equestrian looking to promote themselves for sponsorships, we can tailor a equine marketing & advertising solution to fit your needs AND your budget. 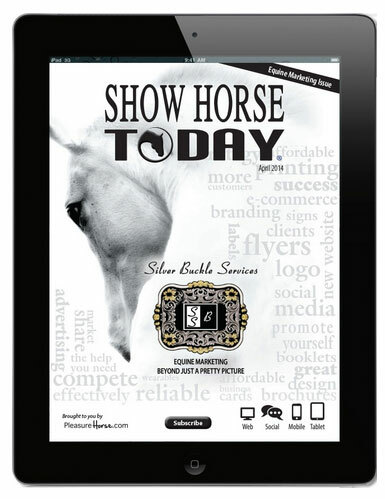 Silver Buckle Services offers affordable and innovative equine design solutions for print media & internet solutions, websites, and social networking. Silver Buckle Services also offers equine business consulting, promotions, advertising and PR management. Have trouble writing copy for ads or websites? We provide Editing & Copywriting for all your marketing needs. We offer promotional items and signage including; stall drape design, tradeshow display and booth display items. Award winning! Best Equine Graphic & Creative Equine Design available. Visit our Services page for a basic pricing outline. We Know Our Industry - And, We Know it Well! Our experience offers a lifetime in the horse industry and has positioned us to know what horse people buy, what they like and how they think. Contact us to schedule a consultation to better position your horse business in this tough economy. We can help you strategize on the best approach to take this year to further your goals. Where should you advertise? What type of ad? What are the top 5 things you can do to increase recognition of your business? What should you say on your web site? We can help answer these tough questions. 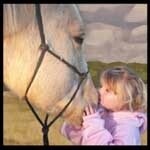 Silver Buckle Services proudly supports a number of equine and children’s charities. It is our philosophy that even a small gesture can have a great impact. We encourage all of our clients & associates to do what they can to make a difference. 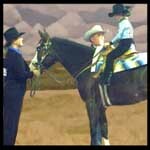 Silver Buckle Services sponsors a number of equine professionals. We are so proud of our sponsees and wish them well on the road. Why do we work so hard for our clients? Because we love what we do! We love the horse industry and are passionate about horses and horse people! It's not just a job to us, it's our lifestyle and joy. We don't simply design pretty marketing materials and websites, we specialize in helping businesses from the ground up. We work with you to shape the face of your business and give you a professional, competitive edge. Our ideas can help you to succeed! Tips for making your website more effective. Check our our list of website effectiveness tips. Let us know what's worked for you and what hasn't and we'll be glad to add your ideas to our blog. 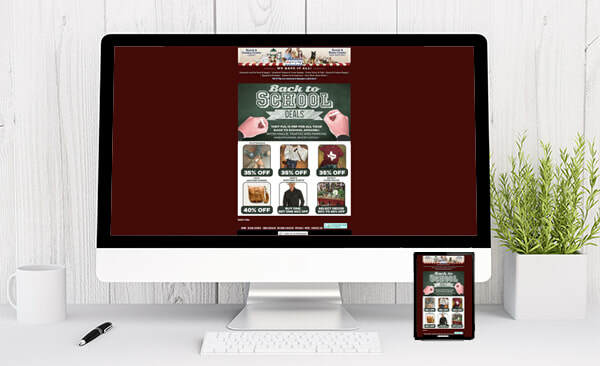 Learn how to make your website ready for mobile devices. Industry trends have shown that a large margin of website interaction will be done via smartphones and tablets. Facebook Timeline Covers - Does your personal or business Facebook page need a face lift? We now offer Facebook graphic services. Contact us for rates. We now offer Blogs, CMS driven websites, business Facebook account services and QR Codes. Contact us to get a quote! Silver Buckle Services has had a large number of request from clients for "do it yourself" sites where clients can easily update their own websites, the following list of sites were built with a content management system where the client can make their own updates. We setup the custom website templates and teach you to do the updates with an easy to use, web based update system. All you do is drag and drop to add content to your website! We do more than just the horse industry, we both came from the corporate world and can do websites for any type of business. We try to keep you updated on the latest trends in the industry and new and exciting offers, articles and information. Check out our blog! What is a blog? It is a journaling and marketing tool that you can use on your website to increase search engine keywords and provide rich content for your website viewers to read. You can post ideas, articles, information, stories, and experiences that you want to share with your viewers.